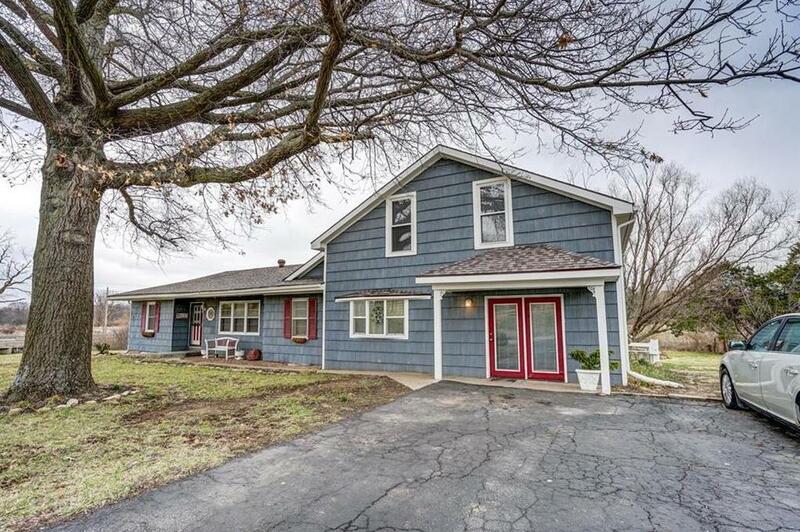 7125 Gleason Road (MLS #2155182) is a traditional single family home located in Shawnee, KS. This single family home is 2,695 sqft and on a lot of 57,935 sqft (or 1.33 acres) with 4 bedrooms, 3 baths and is 54 years old. This property was listed on 03/28/2019 and has been priced for sale at $325,000. Nearby zip codes are 66083, 66211, 66218, 66220 and 66226. This property neighbors other cities such as Bonner Springs, Lenexa, Olathe, Shawnee Mission and Spring Hill.